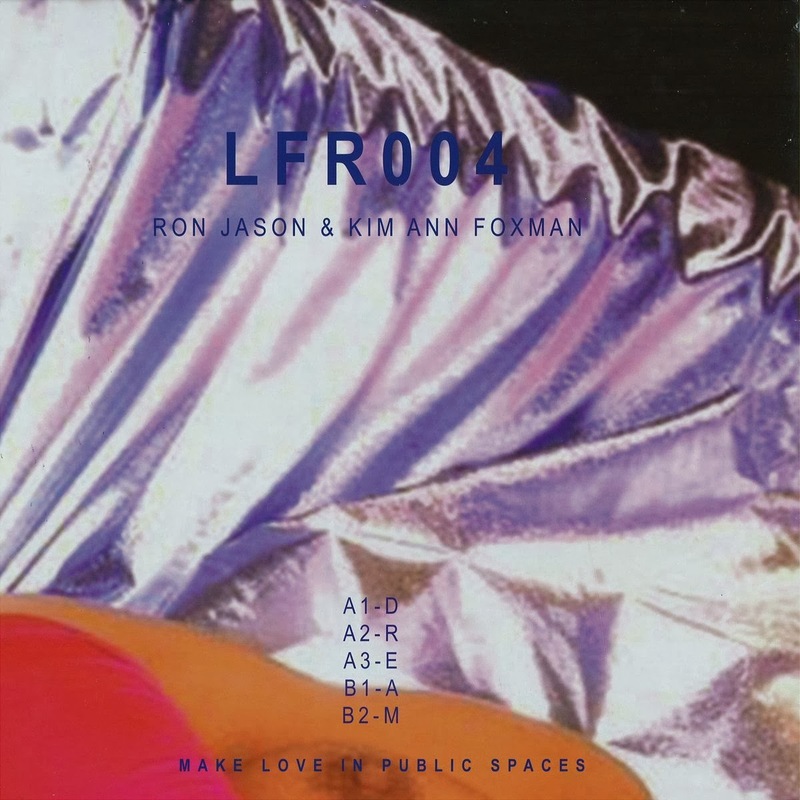 Love Fever, the infamous and erogenous East London discotheque and record label returns with some late night works in the form of Ron Jason and Kim Ann Foxman's 'The Dream Project EP'. Lead track "E" got a modern bassline chugging below analogue synth lines and Kim's individualistic approach to vocals. With water droplets and sexual intensity harking back to early 90s!